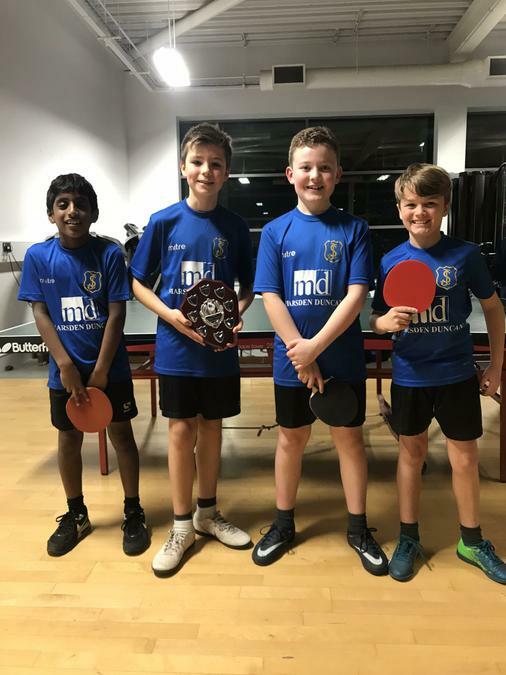 St Joseph’s Primary School, Broadstairs were crowned Thanet Table Tennis Champions this week at the Thanet Primary Schools table tennis competition organised by the Thanet Passport Scheme. 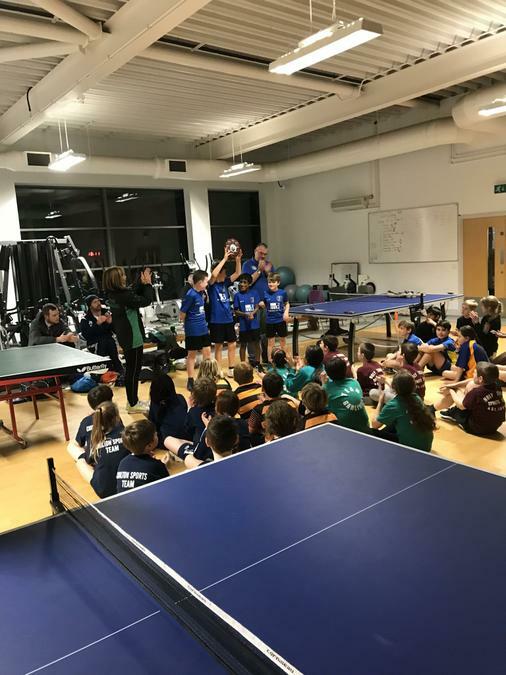 Hosted by Dane Court Grammar School, the team of 4 pupils showcased their ping pong skill set to carry off the coveted trophy – their coordination, balance, speed and quick reflexes winning the day against strong competition. Table tennis is one of the most underrated of Olympic sports but is a firm favourite at St Joseph’s, where quick feet and quick brains are the key to having ping pong fun!